The brain is viewed as having two systems for making decisions. The first approach is to value actions according to the rewards they have generated in the past. A second or model-based approach uses more flexible evaluation of new or changing options, or works on generalisation from known relationships to unknown ones. 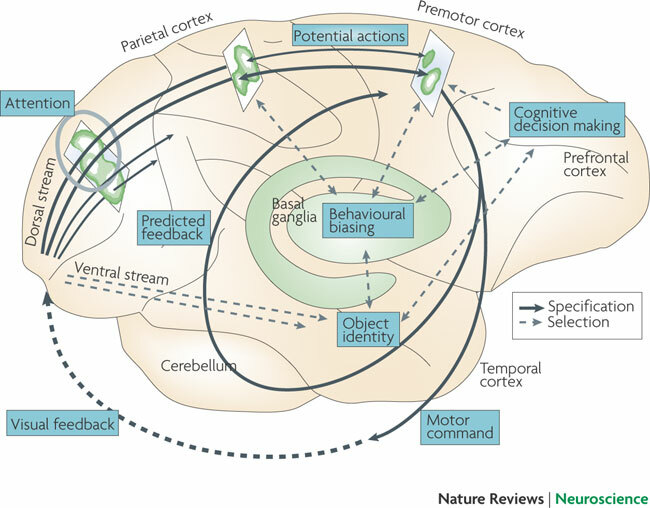 There is much evidence that choice and supporting neural activity goes beyond a simple assessment of past reward history. 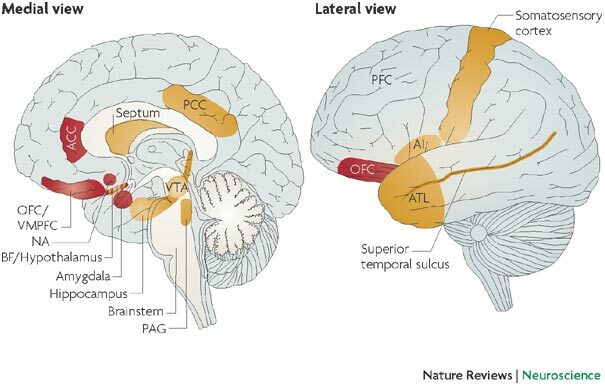 Neural correlates of the prospective value of options have been reported throughout the frontal cortex, while hippocampal place cells indicate potential future pathways during navigation. This second model-based system has been assumed to use a computation of the value of the choice of potential future actions. The authors conducted a study to test this assumption. The influence of prospective activity has been widely assumed in the past, but this study has provided more direct evidence of the relationship. If the second type of choice arises from evaluations made at the time of choice, this would be reflected in activity in the areas that would be involved in a prospective action. The evidence of the study supported this assumption, with a strong relationship between prospective neural activity and actual choices. The data is compatible with the prediction of future states, but with these in various different orders. One possibility is suggested to be a world-model representing states and actions that earlier states and actions may lead to.